The Solve™ Report Builder enables clients to access a wide range of Solve data directly within Google Sheets, to summarize operational data and create robust dashboards. 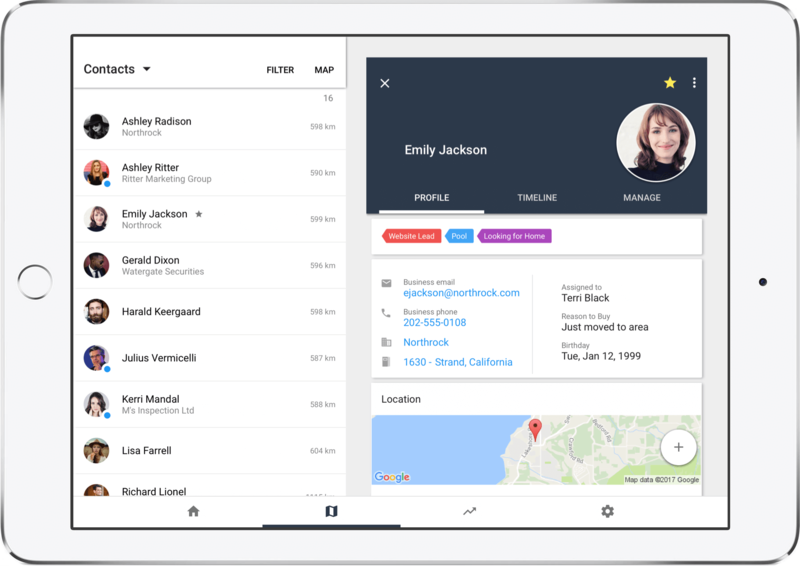 The new Solve™ Client Manager app is drop-dead easy and fun to use, making staff productive everywhere from their phones or tablets. 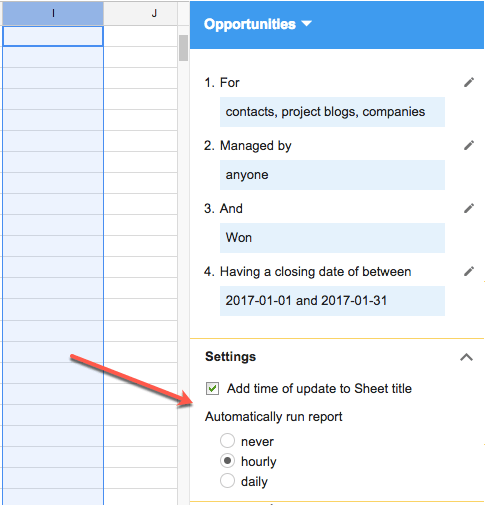 Report Builder can now automatically update reports in Google Sheets on an hourly or daily schedule, even when the spreadsheet is closed. As the report updates, the date and time of the update is automatically added to the sheet’s title to confirm how fresh the report data is. Exciting and useful, these new features represent a tremendous breakthrough for teams looking to bust out their phones and tablets. 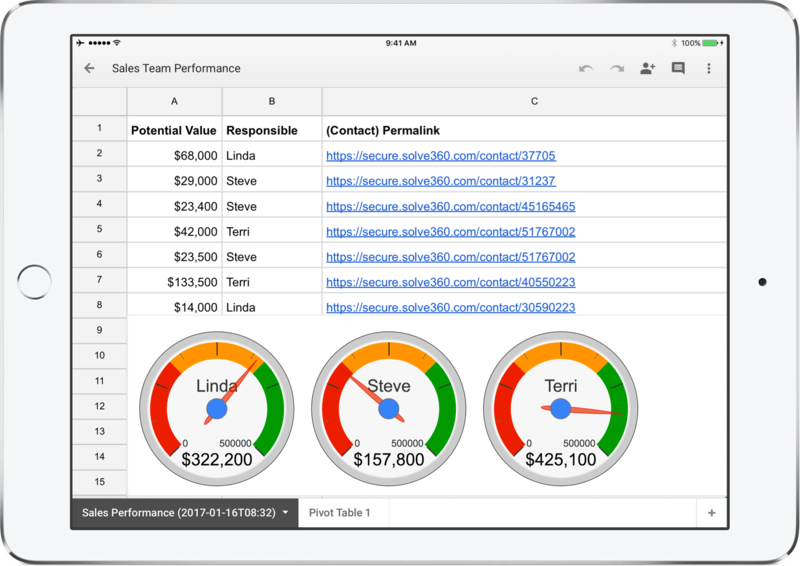 Simply set your report up once, and forget it as live data feeds into the Google Sheets app on your favourite devices. This removes the need of a designated person to manually update reports, making it a very simple, automated way to securely share live report data with anyone you need to.